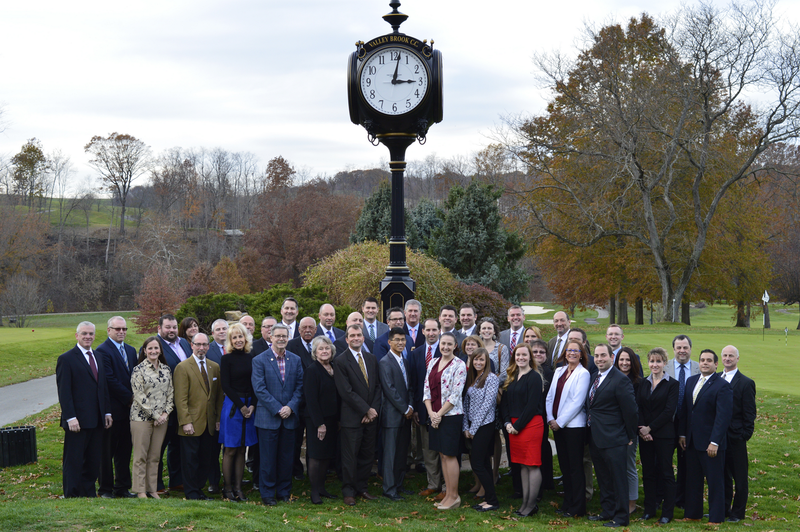 The Pittsburgh Chapter of the Club Management Association of America (CMAA) is an association of private club professionals that value continuing education and professional networking. The Chapter functions as a subsidiary of CMAA and includes professionals from all over Western Pennsylvania, as well as student members and advisors from Robert Morris University and Indiana University of Pennsylvania. All told, the Chapter is comprised of approximately 60 professional members and 20 student members, representing a total of 50 clubs. As a collective of small to medium-sized local businesses, our Chapter's private clubs support thousands of jobs and have an economic footprint of approximately $200 million per year. The Chapter encourages professional networking among members. We believe that a strong network of like-minded professionals encourages collaboration and is also critical for professional advancement. Each educational offering typically includes time for networking while sharing a meal. Additionally, the Chapter's typical social gatherings include a winter party, a holiday luncheon, a casual golf outing, and a spring/summer break event. The Pittsburgh Club Managers Foundation also offers numerous fundraising events that also provide networking opportunities. High-quality and timely educational programs are the focus of the Chapter's education offerings. Regional and national topics, as well as, core competencies for certification are interspersed throughout the annual calendar. Each year, Chapter members are offered 5 standard educational programs, 1 CMI workshop, and the Great Lakes Regional Conference (a two-day conference). Programs are typically held at clubs; however, other special sites are occasionally selected when appropriate to the educational topic. CMAA is the national association of private club managers that provides a multitude of programs and resources for its members. Primarily CMAA is focused on the professional advancement of its members through its training and certification programs. However, the association also provides valuable research, career services, and industry-leading approaches to governance and legislative issues. Members of the Pittsburgh Chapter are also members of the national association.